We Are Building The Cheapest Villas On The Moon: An Indian Company Confirms! India has recently surprised the world by unveiling its successful endeavour to find possibilities of habitation on the moon. A reputed Indian real estate company has collaborated with ISRO (Indian Space Research Organisation) to formulate the cheapest tour to their customized villas on the moon which will cost less than renting an apartment in Manhattan. These highly equipped villas have been appropriately named Lunar Pods. The estimated date of the Wanderer GH-726 spacecraft to set off for the moon is July, 2017, but the bookings are currently open. The real estate company has chosen to remain anonymous and is providing its listing through a multinational travel company that specializes in alternative accommodations. One can book a Lunar Pod by signing up on their website. 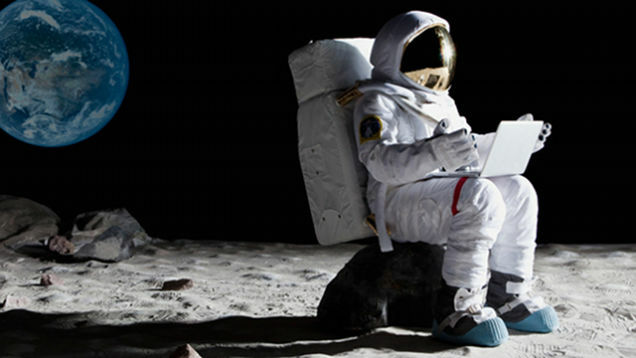 “It’s been forty six years since man took a small step, now with GuestHouser, the time for mankind to take a giant leap has arrived.” says Dhruv Sharma, founder of the above mentioned travel company, who is delighted to pioneer space accommodations. You Can’t Be Serious! Is It Even Possible? It hasn’t been long since ISRO shocked everyone by building the most economical Mars Orbiter at a price of $740 million. This project to build villas on the moon was initiated a decade ago and has reached its final phase. Akin to the Mangalyan, cost effectiveness is the USP of this project. In spite of several attempts made by NASA to send tourists to the moon, no one has yet been able to afford the journey due to incredibly high costs. Though it sounds impossible, the real estate company confirms that it will bear half the travel expenses of all six space travellers who will be chosen for staying in their Lunar Pod. The subsidized cost means that one spends not even INR 1 Lakh and experiences the trip of a lifetime. This cost effectiveness is due to the immense funds invested by the company which is determined to enable people to explore the farthest horizons. “A couple of vintage Ferrari 250 GTOs will cost you almost a billion dollars, we can send you to the moon and back for less than the cost of their tyres!” said a spokesperson for the company. The Lunar Pod is a luxurious three bedroom apartment equipped with all the modern comforts along with a bar. Yes! These space travellers will be the first to experience an out of this world party! 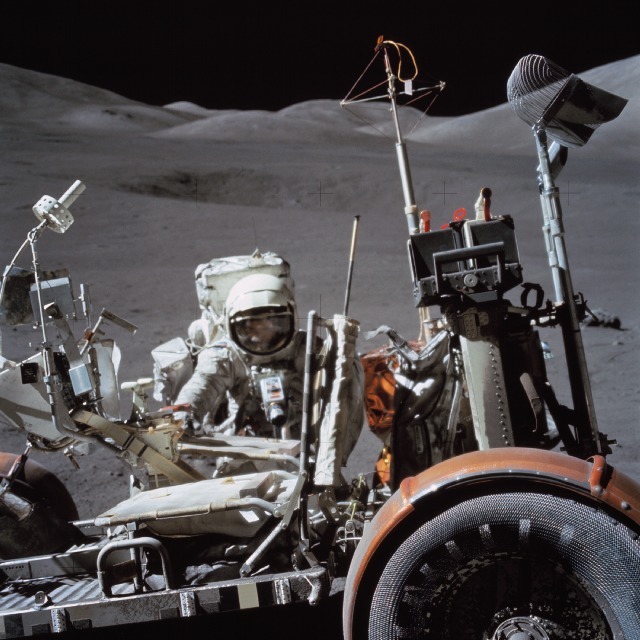 While outdoors, you can visit the dark side of the moon, surf the Sea of Tranquility, indulge in exciting Lunar Rover (an all terrain vehicle) adventures and moonwalk of course; a great opportunity to gather samples and souvenirs. Wondering as to whether the Lunar Pod has been already placed up there? Nope! The Lunar Pod will be carried in the Wanderer GH-726 along with the space tourists and will set up automatically on landing. The Lunar Pod will be located in a large volcanic tunnel beneath the moon’s surface. Volcanic tunnels? Fret not! When lava on the moon cools down, it leaves behind a hollow interior resulting in gravity equal to that of the Earth, therefore making it habitable. Is Getting There That Easy? No It’s Not! Covering a distance of almost 4 Lakh kilometers (248,548 miles) and to return traversing the same path is not child’s play. Even as a tourist, anyone who seeks a chance to visit the moon has to be physically capable.The candidates will receive training for a month at the ISRO astronaut training centre in Bangalore, India. This is to help them gain basic skills required for surveying and exploring the moon efficiently. Imagine, looking at the Earth while you peep out your window, miraculous that would be. This program transcends international boundaries and citizens from any country can apply. 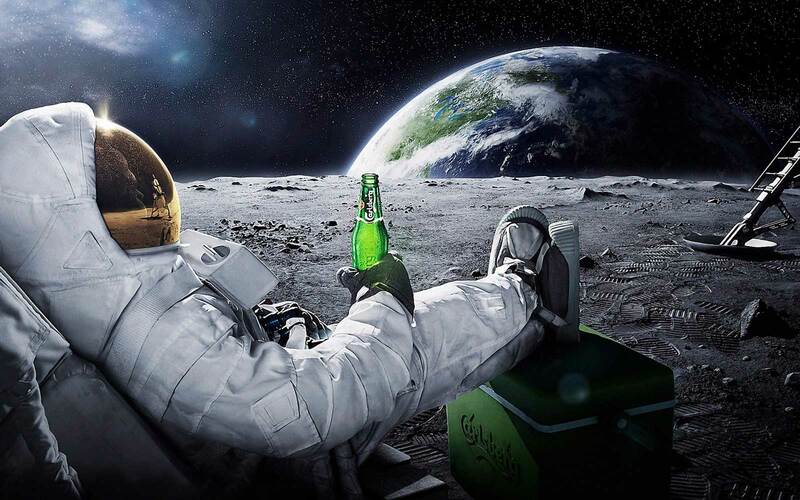 Until now, a total of 12 people have landed on the moon so far, all of them from the United States. Don’t just stand out, but space out as a traveller! Reserve the chance to mark your own spot right now!